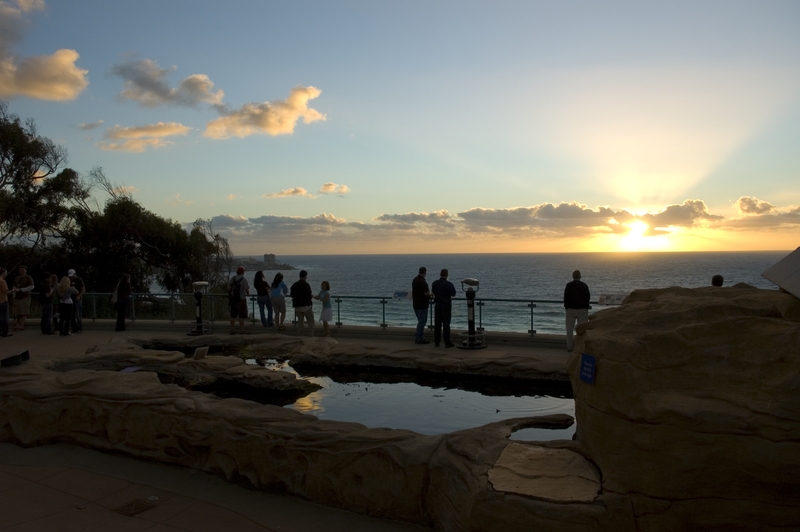 Welcome to the blog of Birch Aquarium at Scripps Institution of Oceanography! Get the inside scoop with stories, videos, and galleries about our programs, our staff and volunteers, the amazing animals that call the Birch Aquarium home, and Scripps Institution of Oceanography Science. Scripps Oceanography was founded in 1903 and has maintained a public aquarium and science museum for more than a century. More than 400,000 people, including more than 40,000 school children, visit Birch Aquarium at Scripps each year. The aquarium’s mission is to provide ocean science education, to interpret Scripps research and to promote ocean conservation.